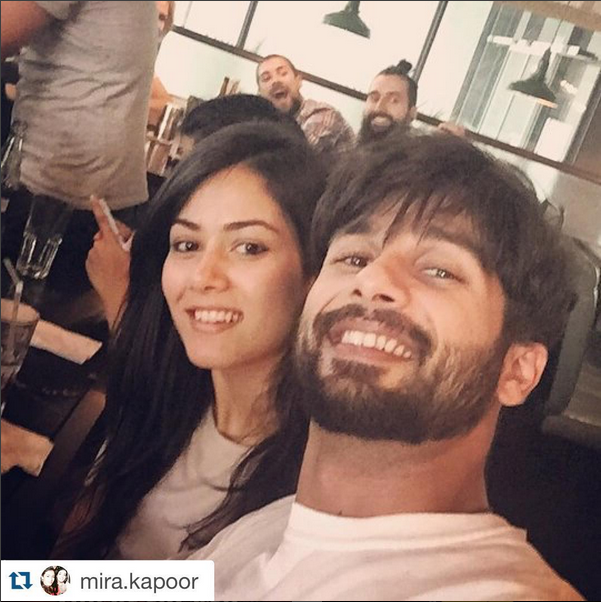 Shahid Kapoor and Mira Rajput share a gentle kissing selfie on their first Anniversary. 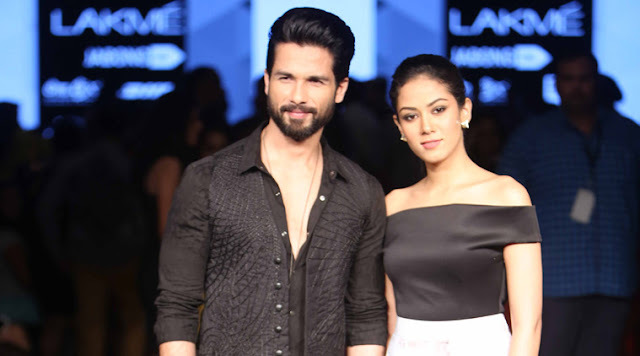 Shahid Kapoor , Mira just celebrated their first anniversary , they shared a kissing selfie on their social networking pages in the Aww moment for their viewers to Aww. The lovely celebrity couple is seen in deep love for each other , Mira is also pregnant and Shahid is looking after her really well. 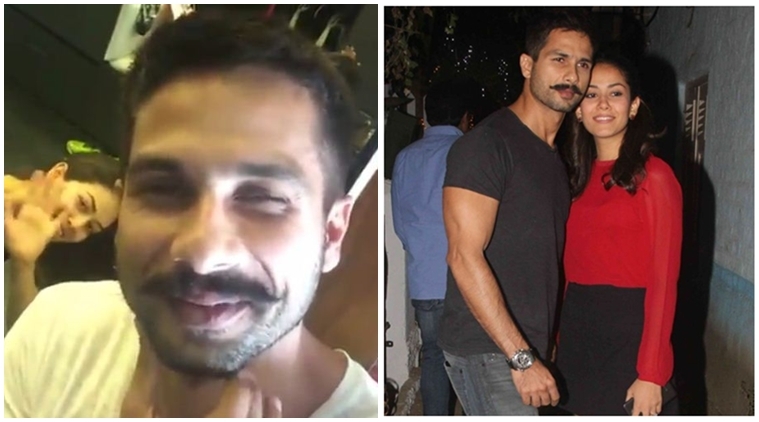 Some nice cool pics of Shahid and Mira Rajput together. The cute and happening couple of Bollywood.